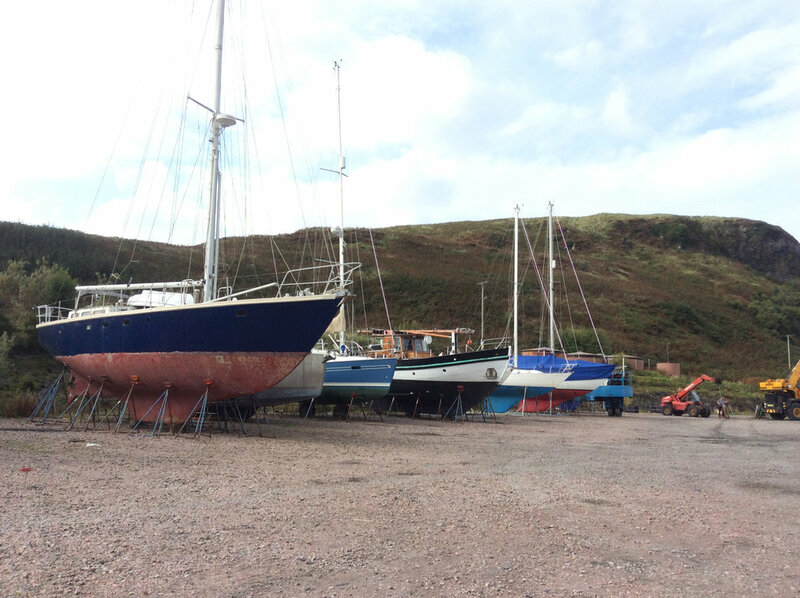 Oban Marina has installed a wide range of facilities aimed at meeting all the needs of today's boat owners. We only have a limited amount of undercover storage, so if you require this, please book as far in advance as possible. YARD SERVICES - Available 09:00 - 17:00 Monday - Friday. Out of hours service subject to availability, a small surcharge applies.